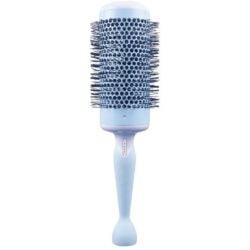 The Starflite 73 Handle Rake Comb features wide spaced teeth. 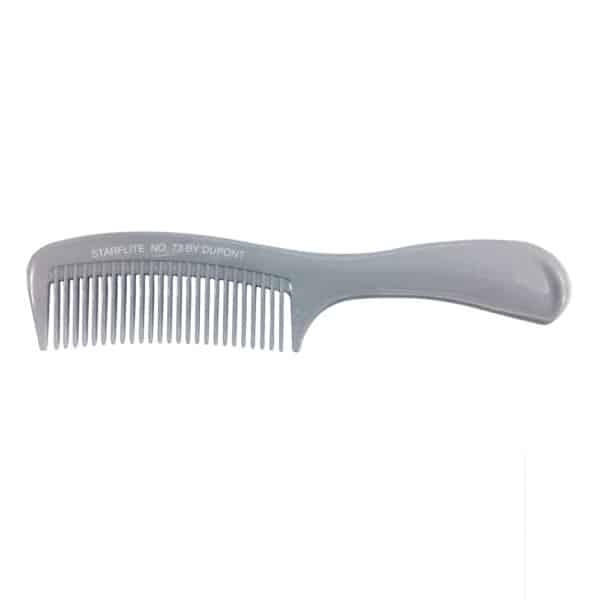 This comb has wide flat edged teeth which are both strong and flexible, this characteristic combined with the straight edges help achieve the desired finish. 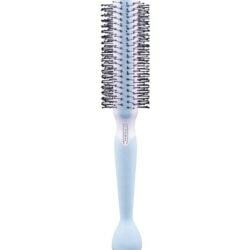 This comb is perfect for detangling, styling and smoothing or to comb products, like conditioner or serum, through the hair. 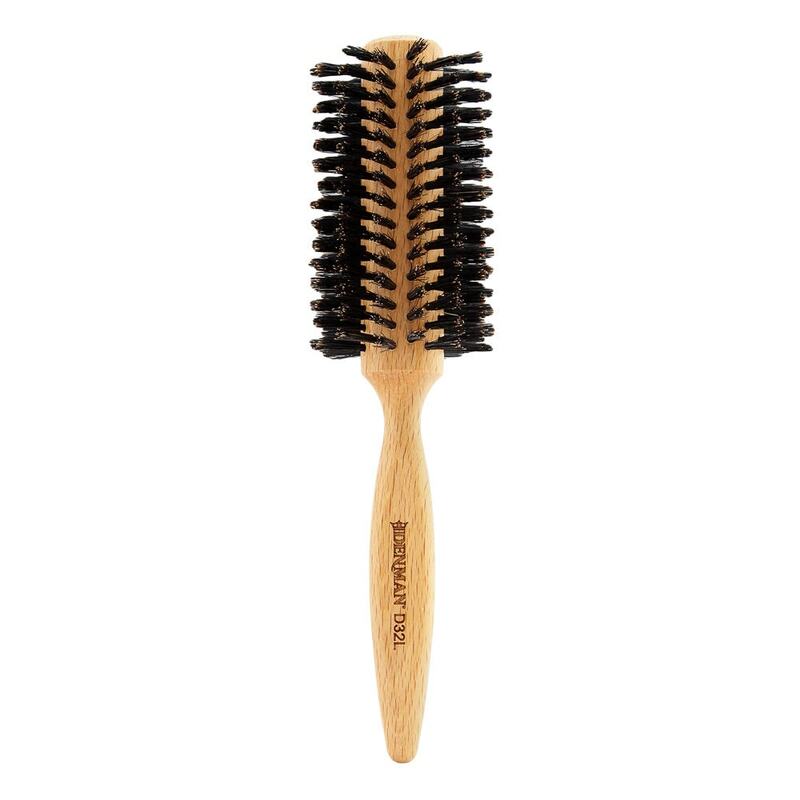 Suited for professionals this comb is heat and chemical resistant. 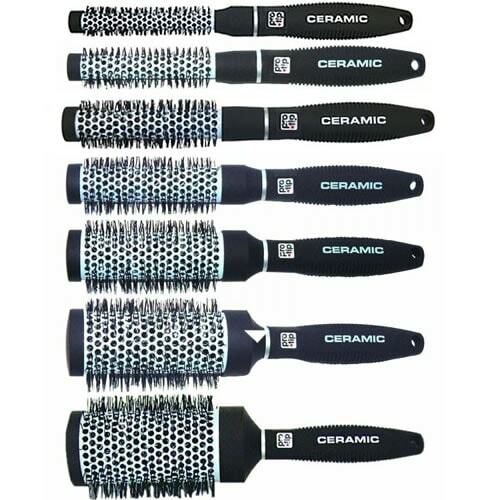 Anti-static properties ensure reduced friction combing to provide a smooth finish.